The Bobcat was introduced for 1975 in the U.S., but was around since ’74 in Canada. Powering these were the same 2.3 liter 4 cylinder or 2.8 liter V6 as found in the corporate stablemate, the Ford Pinto. 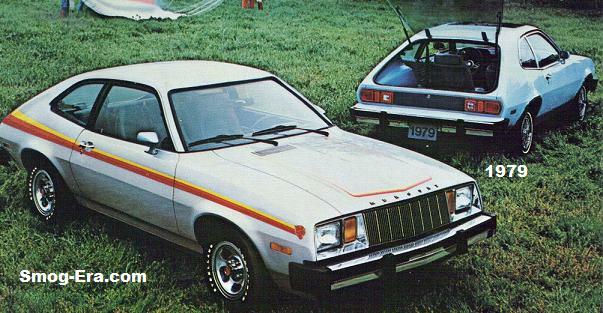 Body styles were a 3-door hatchback or a 3-door station wagon. Front ends were updated for 1979 with a new grille and rectangular lighting. The final year for the Bobcat was 1980.